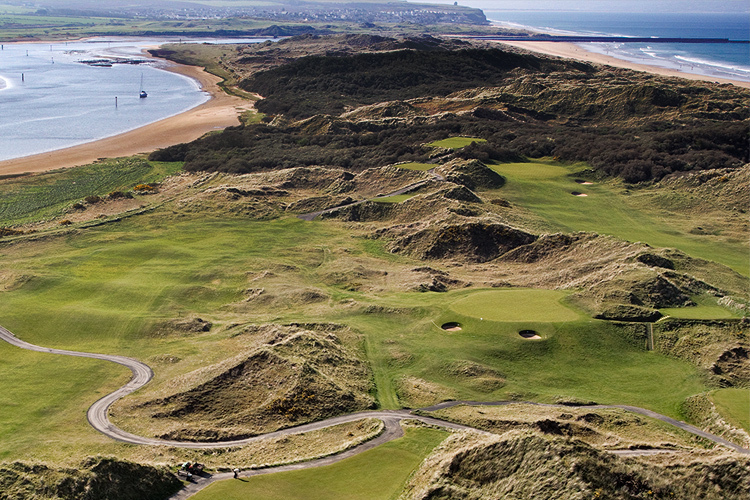 The North Coast Of Ireland has a whole host of Activities to suit everyones tastes from motorcycling to golfing to water sports and more. 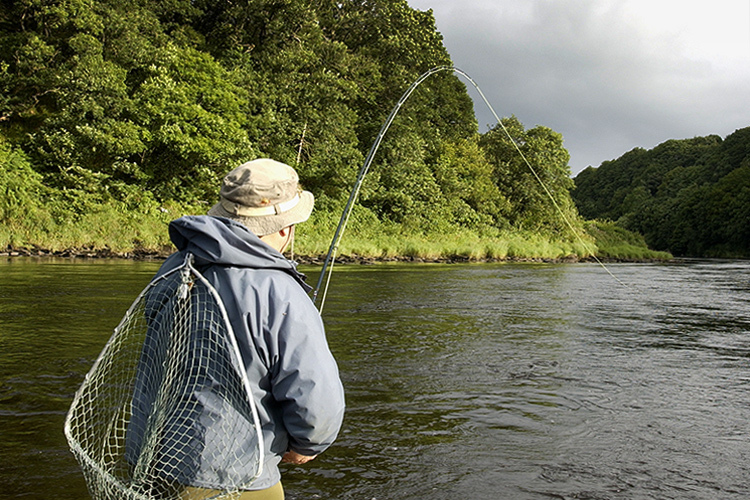 Please click on the links below to find out more about Activities on the North Coast. 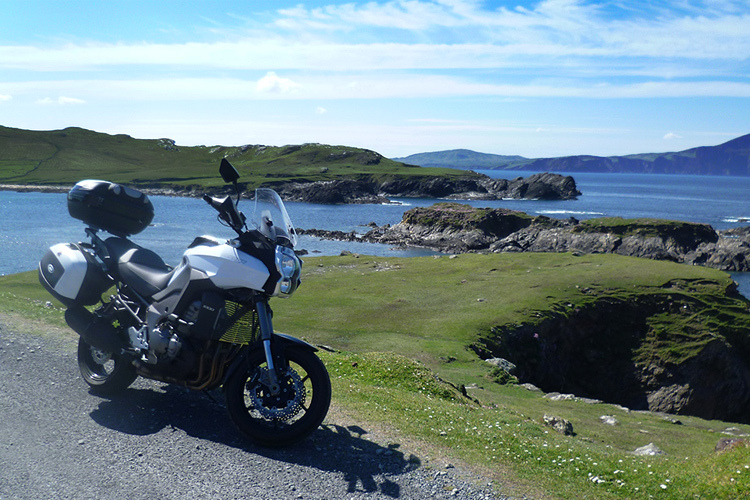 Enjoy a few days motorcycling on the North Coast and or The West Of Ireland. 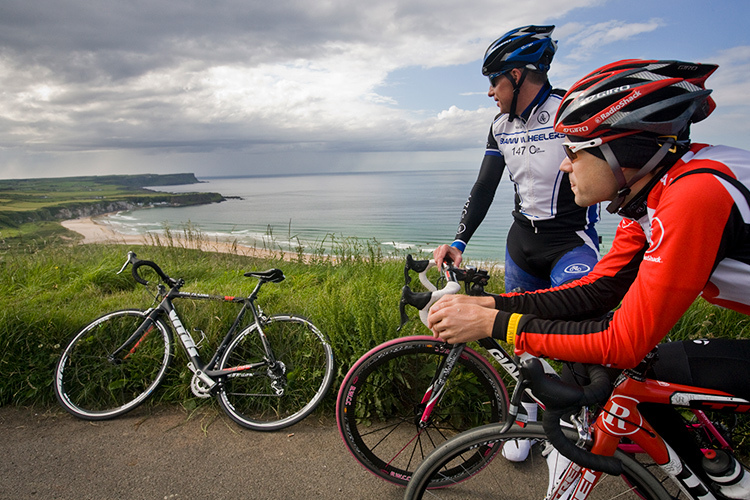 Fabulous scenic rides are available for both Road & MTB's all around the region. 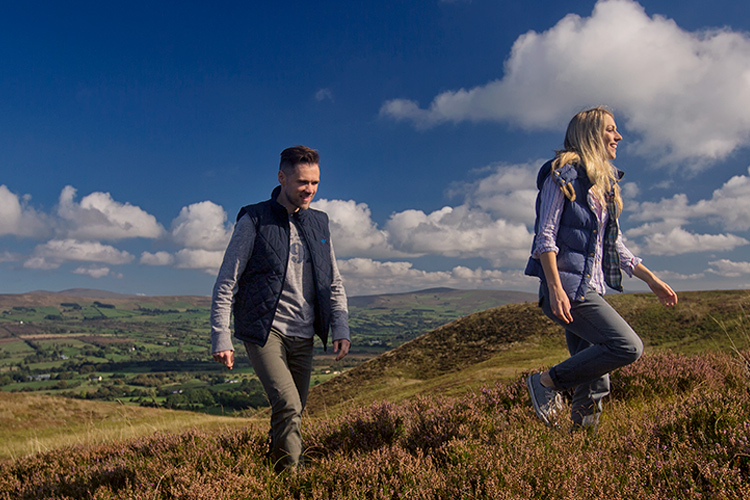 Northen Ireland has great walking country and regardless of your ability or fitness fabulous scenery is available to you. The North Coast has some great water sports to offer and available close-by to Hegarty’s Corner B&B.